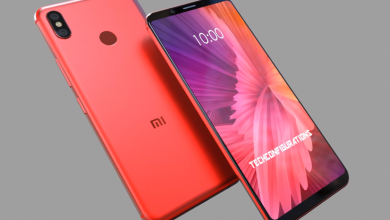 Xiaomi has manufactured a device that everyone would love to have in their homes, offices, schools, etc. This product ia more than a companion. 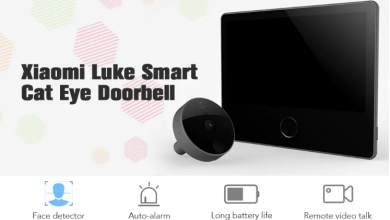 Introducing the newly released Xiaomi Luke Smart Doorbell Cat Eye with alot of exciting features. 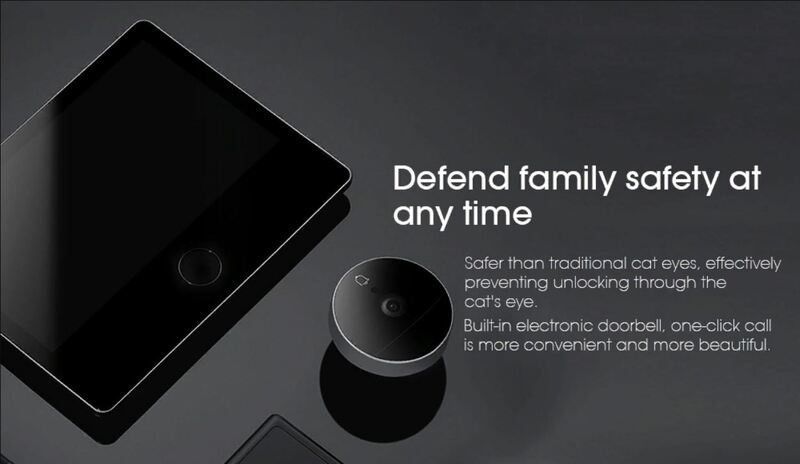 The Xiaomi Luke Smart Doorbell Cat Eye comes with a face dictation technology. 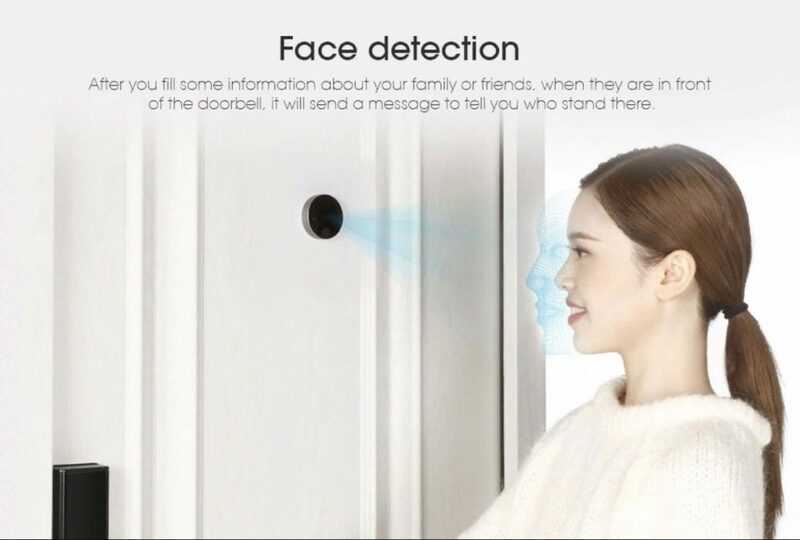 After you fill some information about your family or friends, whenever they are in front of the doorbell, it will send a message to inform you of the person standing at the door. It features a high-definition night vision with a large wide angle, Insight into the safety hazards in front of the doors. Thus, the imported night vision infrared light has high brightness and long life. The day and night mode can be switched automatically, and even if the night is dark you can still see every move at the door. When you are not at home, you can talk to the guest remote video in real time. That is to say, with the integrated doorbell function, the visitor can press the door bell to make a call and the Mijia APP will receive the call notification in time, and the remote video call can be made with the outside visitor even when you are not at home. 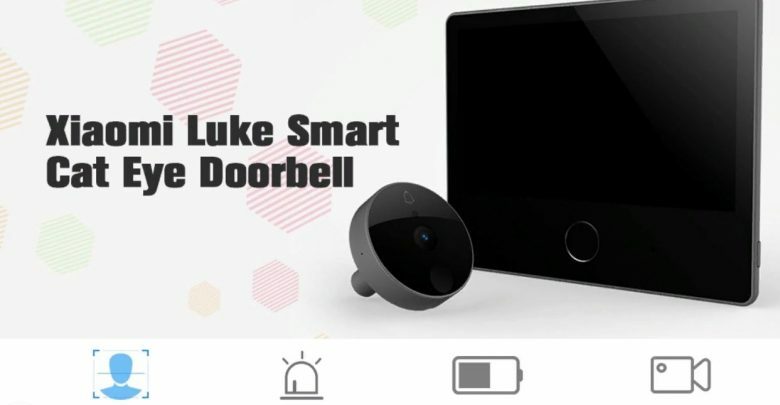 The Xiaomi Luke Smart Doorbell Cat Eye can be linked to X speaker and other device. It also comes with a decent 8400mAh battery that can last for about 2 months plus. This smart doorbell features 7-inch LCD screen, tempered glass full-fit process, with resolutions of 1024 * 600, you can see the door at a glance especially for the elderly. Interestingly nobody could steal your doorbell, because it could auto-alarm. The doorbell has the ability to ask a visitors who he or she is if they stand at the door for a long time without saying anything. 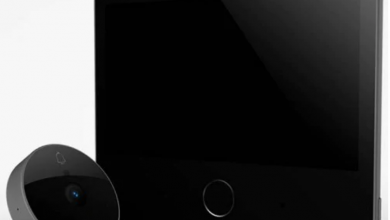 It is embedded with a motion detection technology in that when someone stands in front of the door ( within 3 meters ), this doorbell will take a video and send it to your phone Mijia APP.